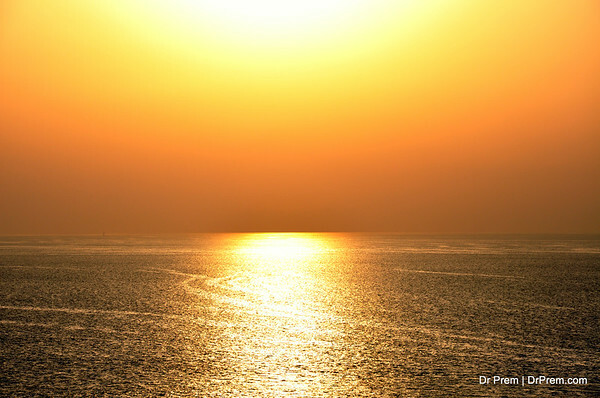 Beauty in desert is best revealed in Musandam located in the northern part of Oman, an absolute travel photography destination. The amazing hue of the setting sun or the rocky feature against the backdrop of the azure blue sky all deserve to be captured in your lens constituting a priceless picture gallery. 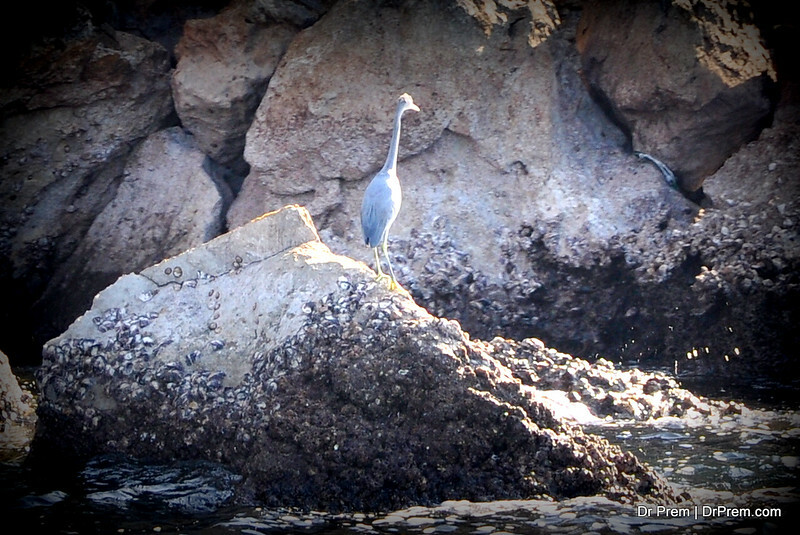 The rocky features besides the blue sea under the sheet of blue in broad day light offer delightful opportunities to a photographer. 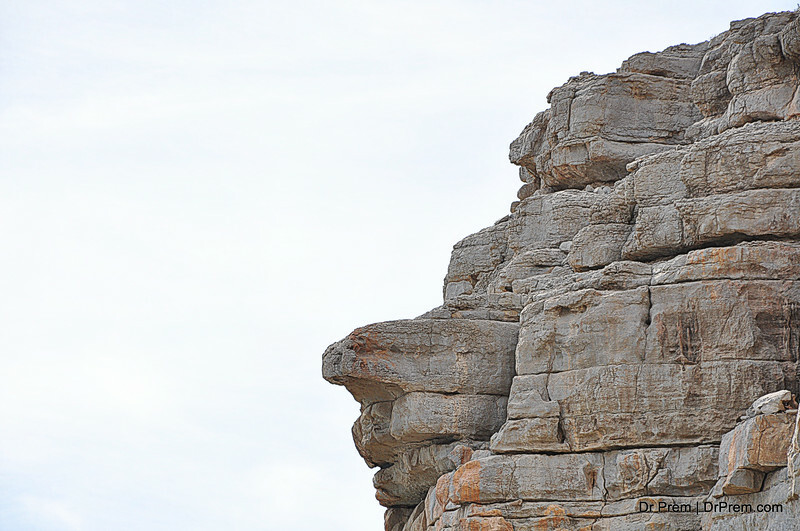 The exquisite features of the rocks itself is an interesting subject of photography. If you are lucky enough to come across few migratory birds among these rocks, it will be a valuable inclusion in your travel photography venture. 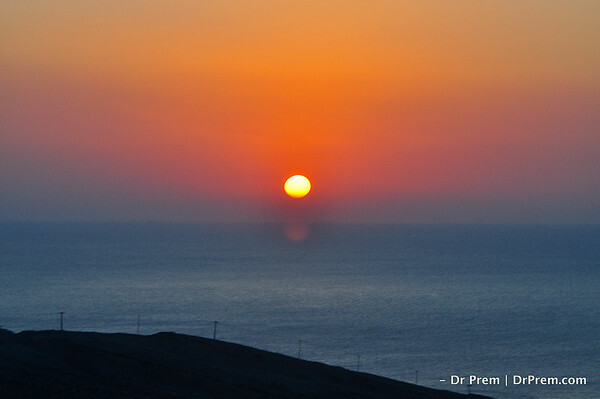 Sunset - Exhilarating Beauty in the Heart of the Desert, Musandam, Oman. We reached this beautiful place through a port called Kashab. The scenes are breathtaking as are the sands around. Amid the feverish heat, we found a paradise worth loving and memories! 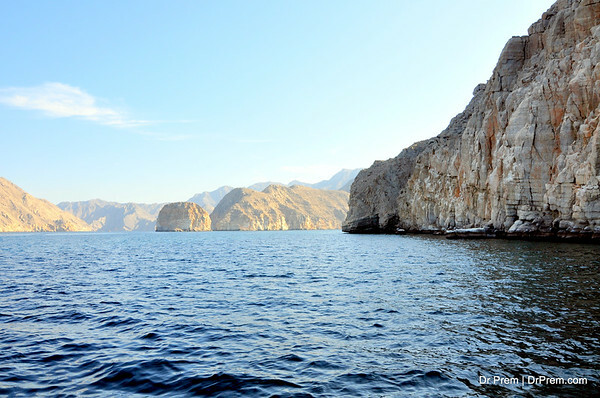 The Musandam Peninsula is a mountain range located in northern side of Sultanate of Oman. Mountains are above two thousand metres above sea level. The most beautiful part of of these mountains are the waterway through which visitors can see beautiful mountains and rock structure. 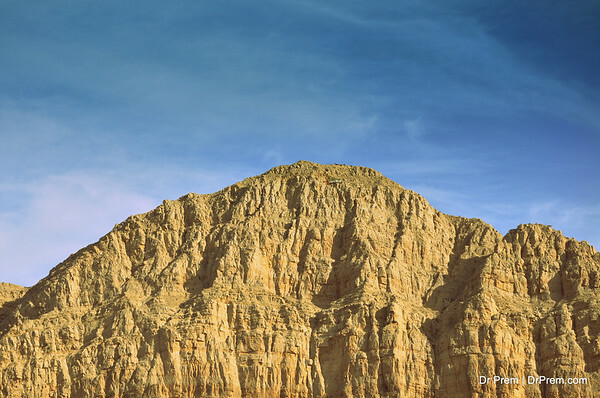 Exhilarating Beauty in the Heart of the Desert, Musandam, Oman. 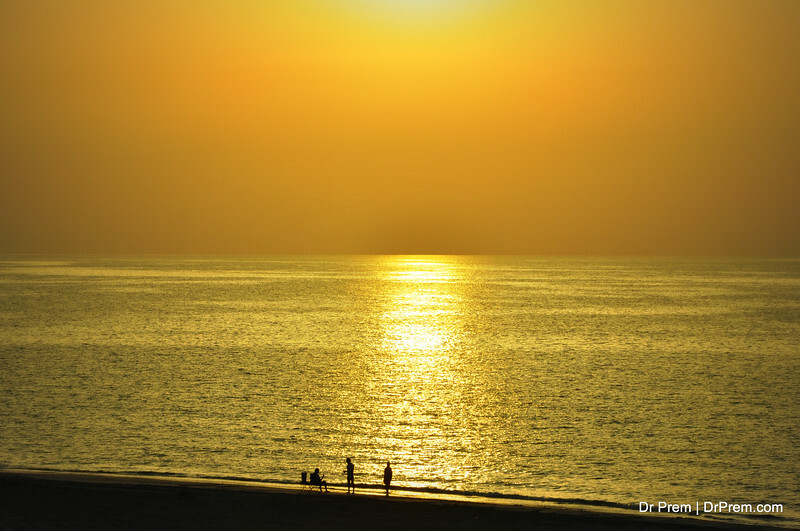 Kashab is the regional center of Musandam peninsula which 570 far from Muscat the capital of Oman. 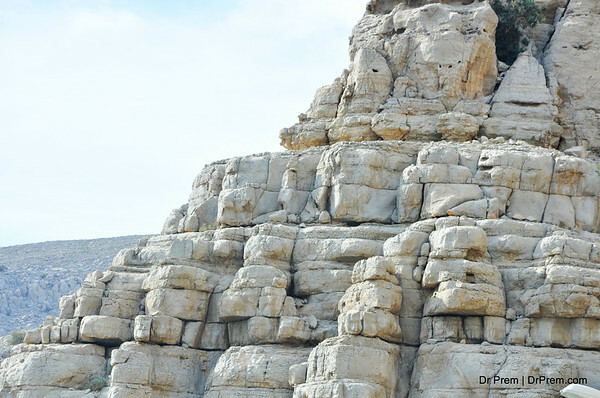 Rocks by The Sea - Exhilarating Beauty in the Heart of the Desert, Musandam, Oman. 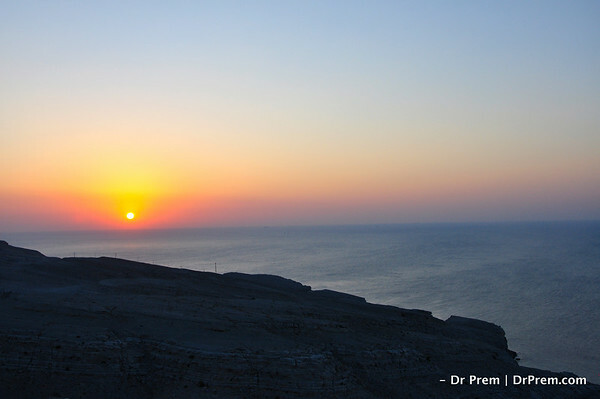 Khasab Castle, Jabal Hareem Fossils, Kumzar Village, Lion’s Jaws Gate, Lima Village, Khawr Najd, Wadi ArRawdha, Qannah, Khawr Sham and The Strait of Hormuz are the place of attraction in Musandam Penninsula. 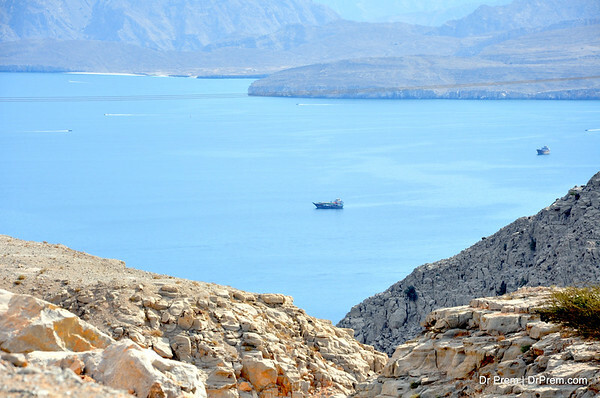 Exhilarating Beauty in the Heart of the Desert, Musandam, Oman. The combination of sea and mountain given unforgettable enjoyment to the visitors from the rest of the world. 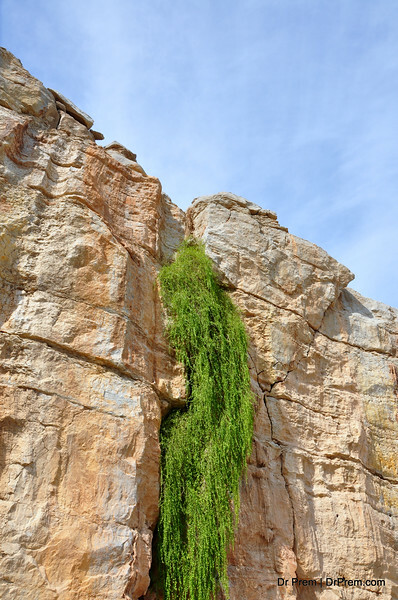 Exhilarating Beauty in the Heart of the Desert, Musandam, Oman. Rocks of the mountain is cut by sea in such a way that it looks wonder of the world. Coral reefs are also found in surface of the sea which attracts tourists. 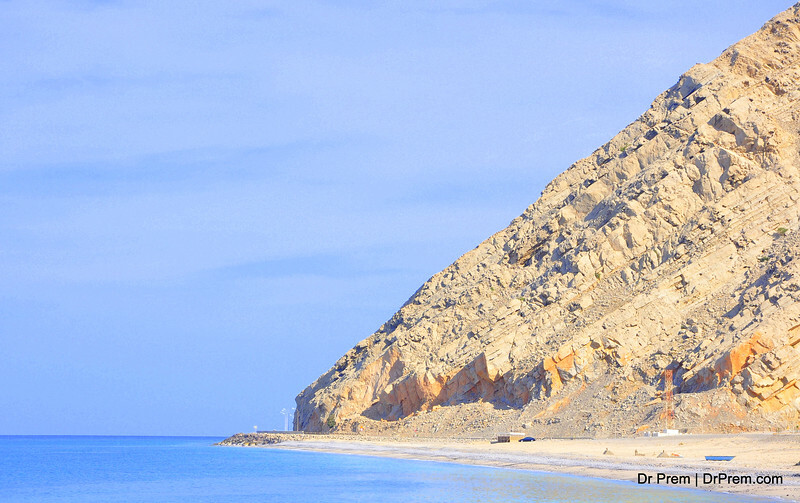 Exhilarating Beauty in the Heart of the Desert, Musandam, Oman. 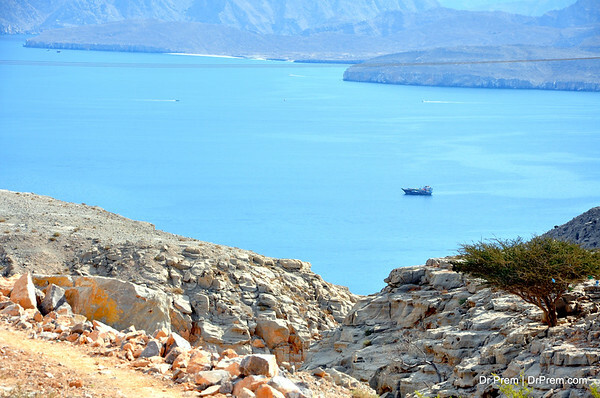 Traditionally, the place is famous for smuggling of contraband which is done mostly by Iranians in and out of Musandam. Exhilarating Beauty in the Heart of the Desert, Musandam, Oman. 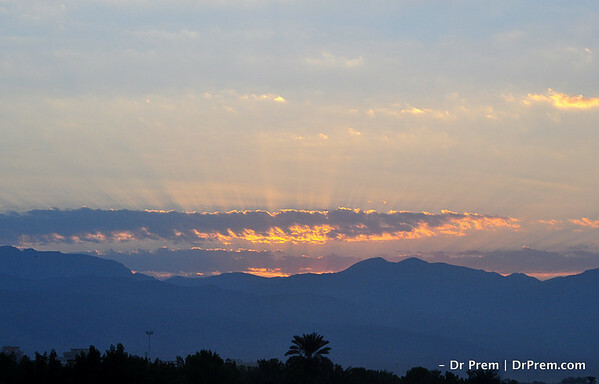 Mountain, sea and desert combines the view of natural beauty. Offices of governor in Musandam are Khasab, Bukha, Diba and Madha. Exhilarating Beauty in the Heart of the Desert, Musandam, Oman. Oil exploration in Arab countries makes their people rich. Money attracts costly goods like Swiss watches, German cars etc. European started smuggling these goods through Musandam pennisula becaseu it was not reached by government. 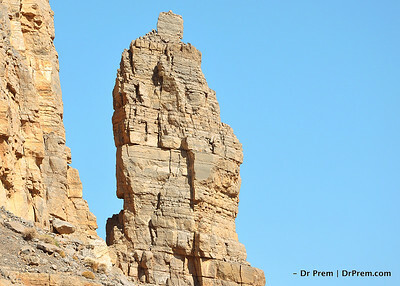 Now Oman and UAE has made this destination as a tourist spot to see the mountains, oceans, fishes, rocks together. 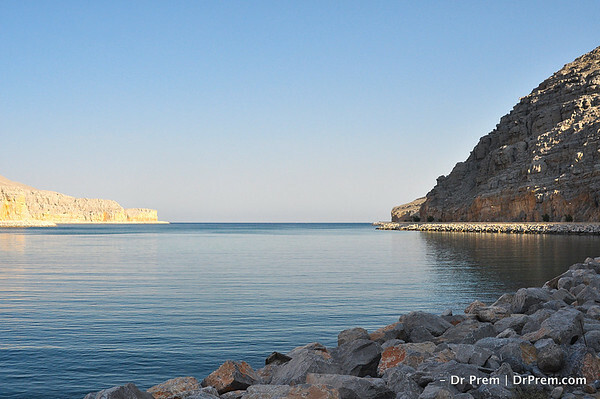 Waterfront of Musandam. 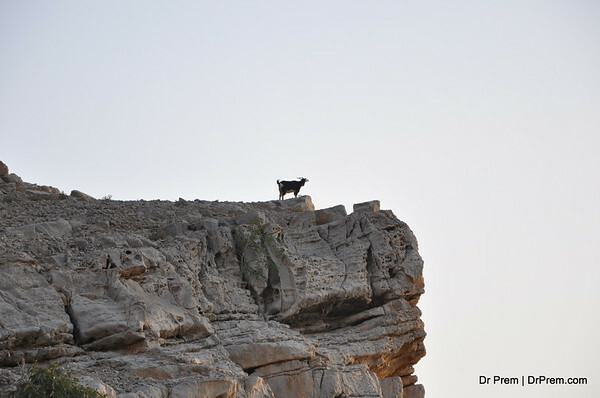 For a decade ago, there was no road to reach to Musandam pennisula. As long as Arab countries becoming richer, they are providing basis facilities like port, airport, roads in this area to link it with the rest of the world. 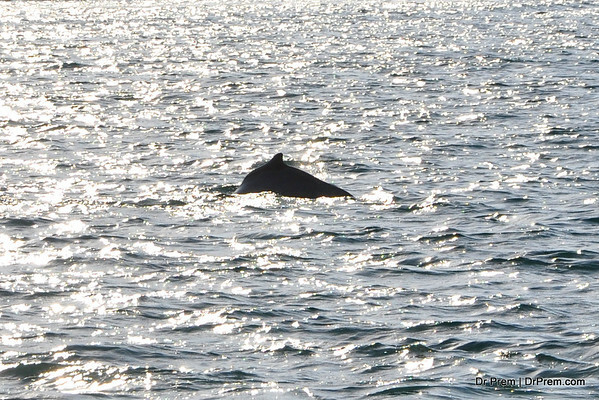 Dolphin Dancing in Ocean of Oman - Exhilarating Beauty in the Heart of the Desert, Musandam, Oman. Nightsafari, Nightfishing, Night diving are few adventurous activity of Musandam tour where we can see Dolphins on the surface of the water. 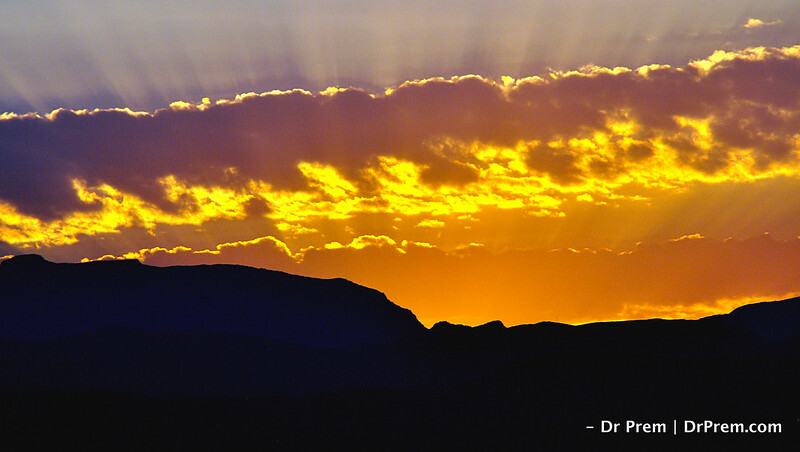 Sunset - Exhilarating Beauty in the Heart of the Desert, Musandam, Oman. 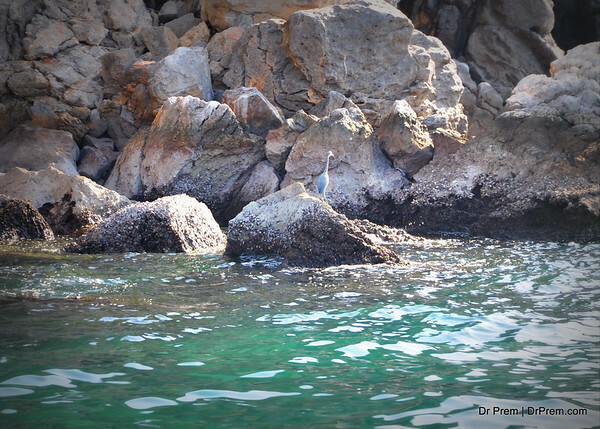 Birds comes from Europe and rest of the world to these pennisula and which can be seen while on tour to Musandam. 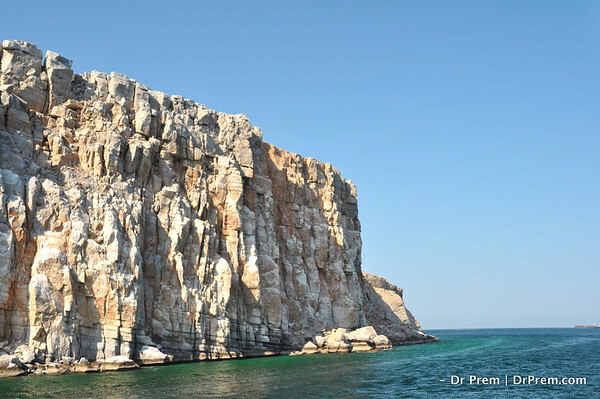 Beautiful scenario of Musandam pennisula. Road access is possible on the West coast of the United Arab Emirates from Ras Al Khaymah. 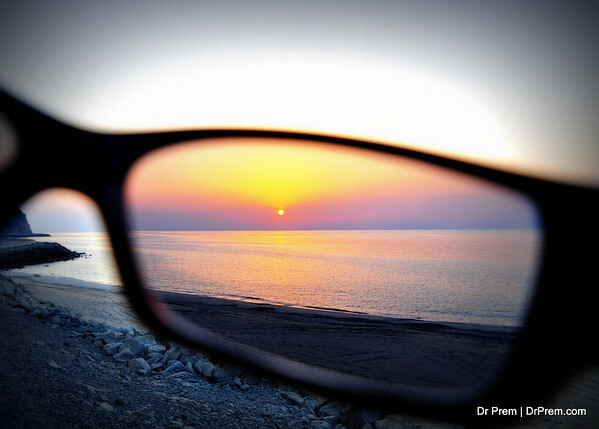 Nice Sunset in Oman. The view is taken from Musandam pennisula and people can reach there from Kashab airport, Kashab port and a road link from Oman to UAE.